Oh my, Italians know how to mix chocolate and hazelnuts! 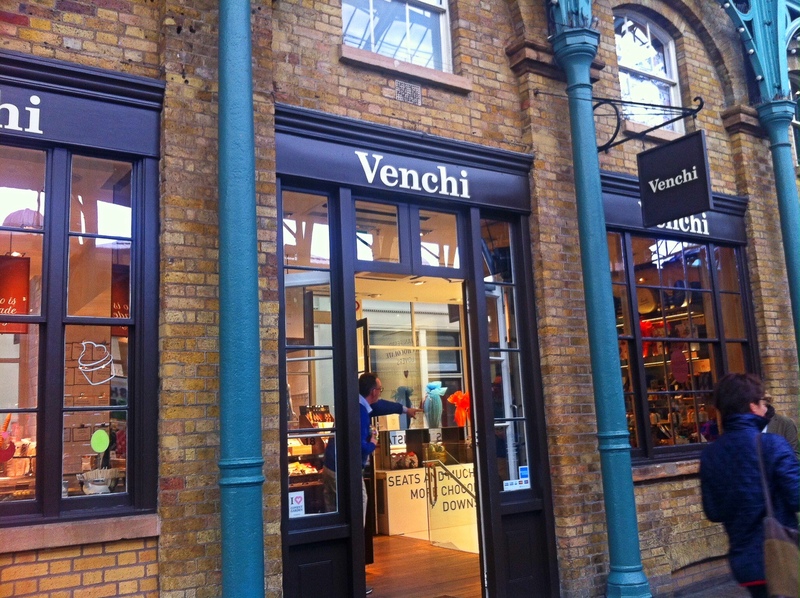 Chocolate lovers out there, you have a new destination to check out – a little shop called Venchi in Covent Garden. Italy is home to the world’s most renowned food and wine producers, but its chocolate isn’t as legendary. Yes, Belgium and Switzerland will almost always beat Italy in chocolate competitions, but hey, no one mixes hazelnuts and cocoa quite as well as Italians (God bless Ferrero for introducing Nutella to this world!). 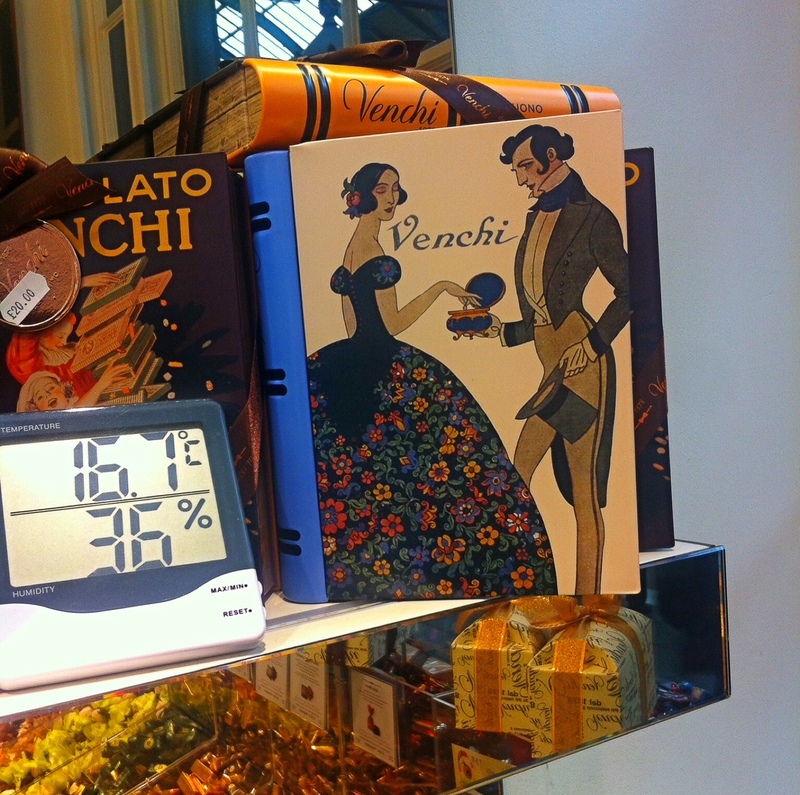 Venchi was established in 1878 in Piedmont and has since earned itself a cult status for its unique recipes and quirky approach to design. Arguably, their packaging is what really sets them apart. Their gift boxes are shaped as books with colourful theatre-inspired covers to suit the most exquisite tastes. I highly recommend these for any book-lovers, who would appreciate your thoughtfulness and sense of humour. I always find it challenging to find gifts for book fans (I hate the word “bibliophile”, it’s too old-school and somewhat scary), as giving them books more often than not results in unnecessary judgement of character. So, next time you need a gift for a friend, whose hobby is reading and criticizing the latest fiction, head straight to Venchi for a healthy doze of hazelnutty goodness.